Mission Institutes are three-week workshops which the Seventh-day Adventist Church provides for its missionaries. This orientation program is best experienced at the beginning of one's cross-cultural ministry. Together with full-time career missionaries, we invite volunteers, supporting ministries missionaries, tentmakers, and local and regional ministry leaders—all who are called to reach out across cultural boundaries. Mission Institutes are held three to four times a year around the world—in Asia, Europe, and the Americas. Institutes provide three weeks of practical, interactive training designed to develop the knowledge and skills needed for cross-cultural living and witnessing. At Institutes, missionaries are introduced to a variety of resources, tools, and activities that develop skills and attitudes. These are designed to foster a lifelong journey of ongoing growth. They also have the opportunity to develop lasting friendships and support networks with other missionaries from around the world. 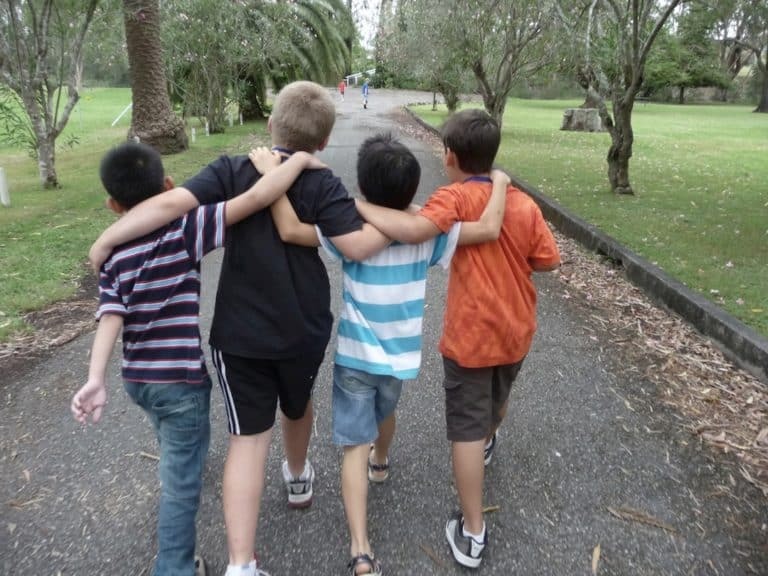 Age-appropriate mission orientation classes for Missionary Kids (MKs) are held concurrently with the adult Mission Institute program and prepare youth for the cross-cultural experience they will face. These classes provide the education and support needed for healthy missionary family adjustment. Some of the topics in the curriculum include transition, expectations, making new friends, living and thriving in another culture, how to fit in, dealing with conflict, and saying proper goodbyes. Stay current on updates at IWM by subscribing to our monthly newsletter. Click on the button below to begin your free subscription.